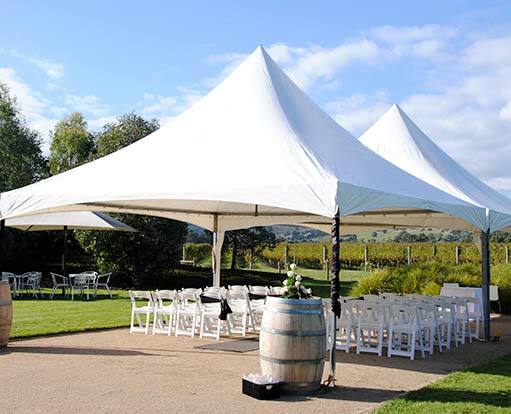 Betta Event Hire is a Melbourne business based in Lilydale – gateway to the beautiful Yarra Valley. Grown from 35 years in the hire industry, Betta Event Hire has been providing a reputable and friendly service specialising in marquee and party hire for weddings and special events. Committed to providing its clients with high-quality products and outstanding service, Betta Event Hire is competitively priced, ensuring your event is not only exceptional, but affordable. 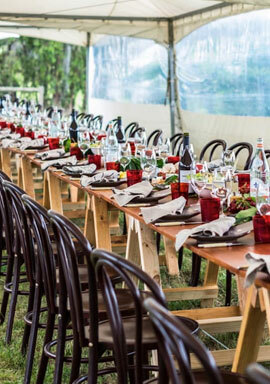 Whether it’s a backyard BBQ, wedding of the year, or a sophisticated corporate event, Betta Event Hire will take the stress out of your next event. Obtaining a complete costing or ordering online has never been easier - simply click ‘Get Started’, then add your desired products. 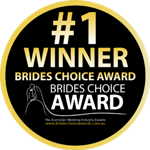 Or if you would prefer to speak to us in person, please call 1300 472 793 or 9735 5774 and our friendly staff will be happy to assist you. We look forward to continuing to provide an easier, smarter, betta hiring service. With an extensive range of products, our staff provide the advice, expertise and equipment to ensure the success of your event. 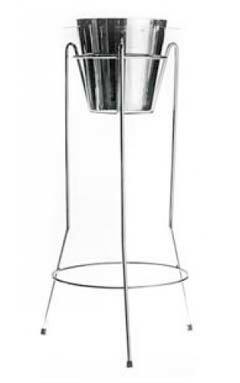 These 105cm high tables can be used on their own or together with bar stool.. 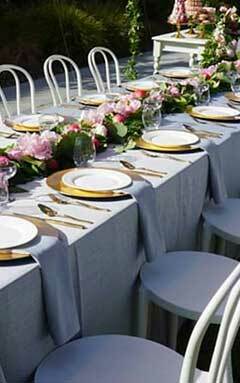 The perfect folding wedding chair. Comfortable and elegant. 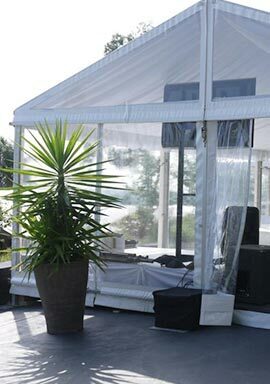 Can be used bot..
All glassware supplied by Betta Event Hire comes cleaned, polished and read..
3m x 3m White Market Umbrella & Base. Suitable for soft surfaces and ha.. Your service is second to none. 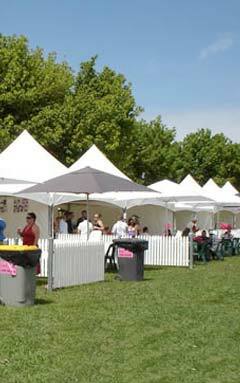 I will be recommending Betta Event Hire to friends and family. Our wedding day was a dream come true. Thank you for all your help. From a very happy Bride and Groom. Thank you so much to you and your team for the great setup and service you provided for our 50th event. It was a great day had by all who attended. Thank you Lauren & team for making the hiring process so easy! The communication was fantastic and we couldn't fault the service. You guys are amazing!!! The marquee looked incredible and everyone commented on how stunning it all was. Thank you soo much! I will definitely be using you again for our wedding.